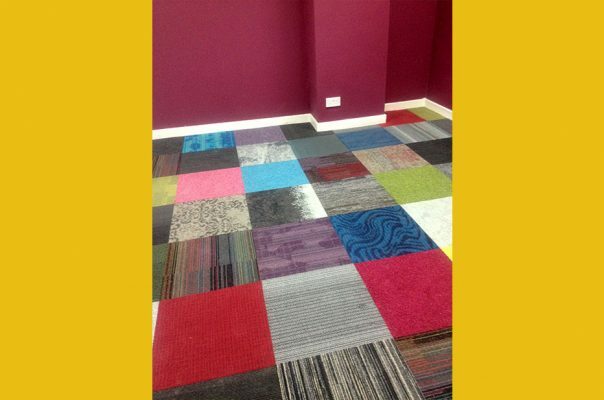 We were appointed by the Strand Shopping Centre in Bootle to refurbish their management offices at the end of 2014. 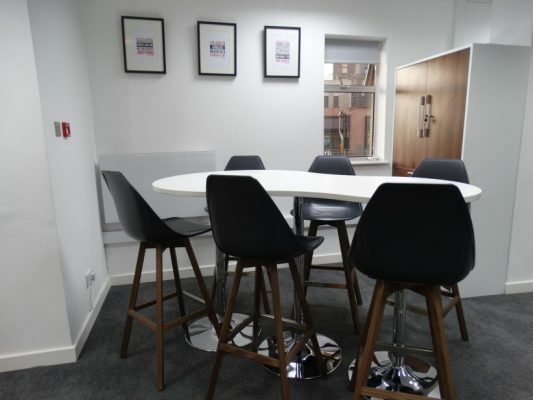 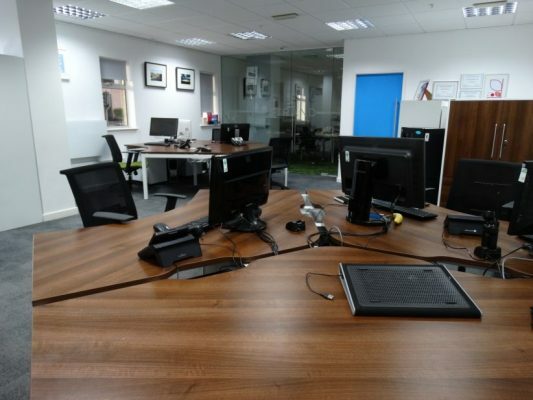 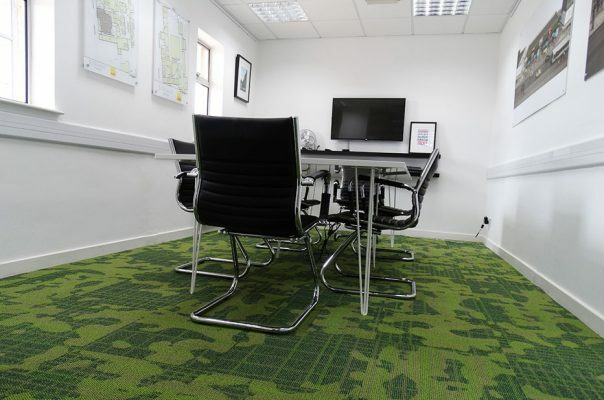 The suite provides an open plan working space for 6 people with an informal multi-purpose reception which both welcomes the public and enhances the work environment for employees. 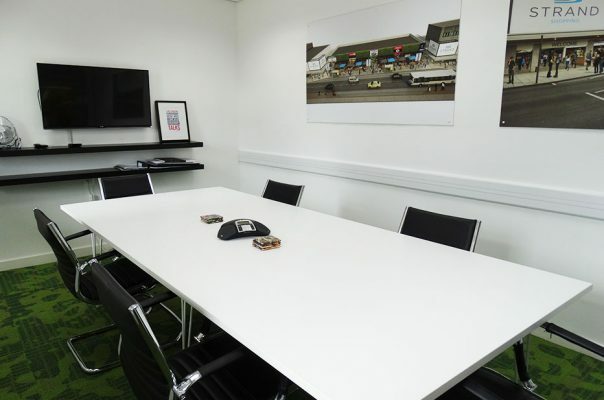 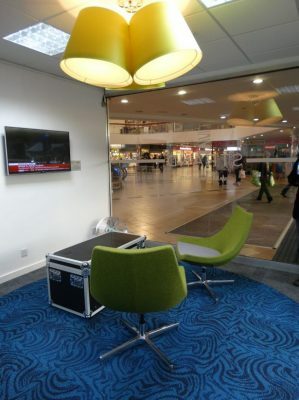 Additional resources include a meeting room and a staff break-out area.